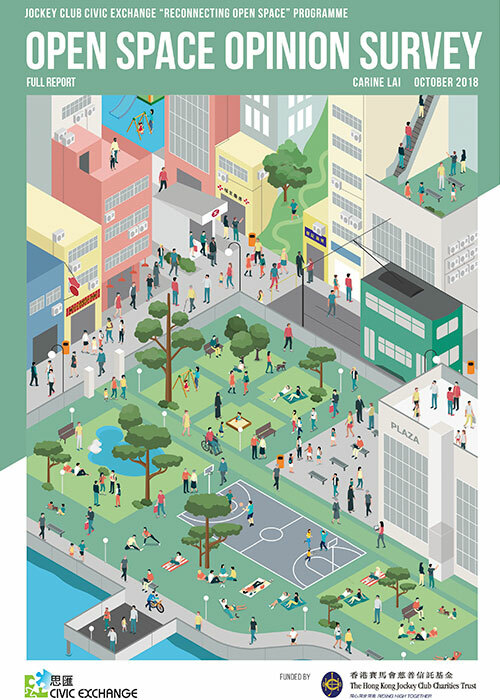 We conduct public-policy research related to a wide range of themes, including air quality, biodiversity, climate change, green finance, mobility and transport, walkability and urban, waste, water security, and wellbeing and social. 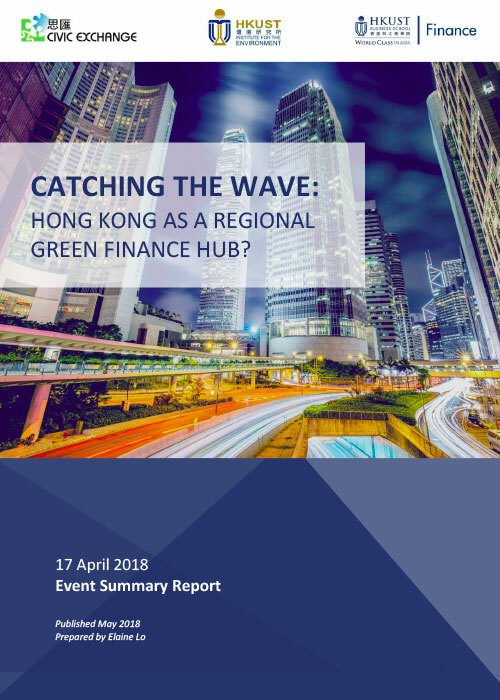 Our latest reports can be downloaded below. 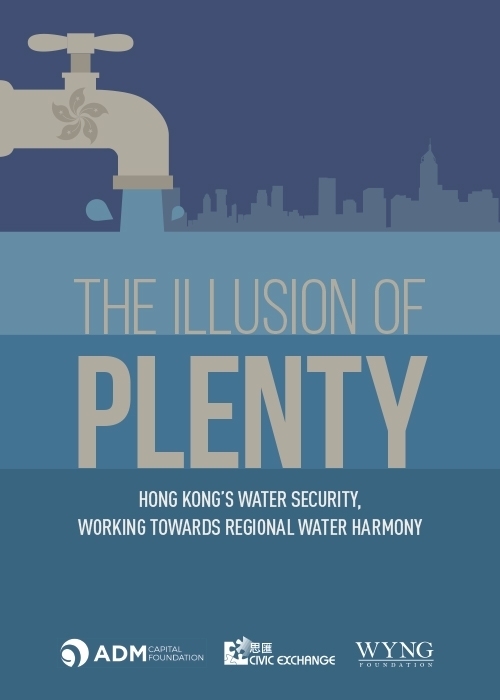 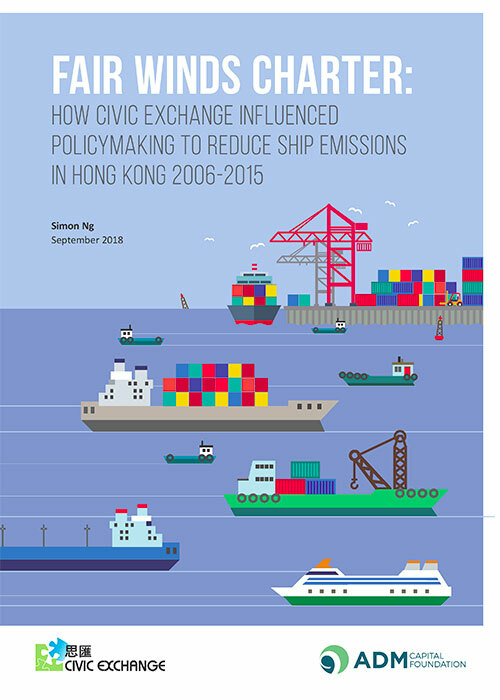 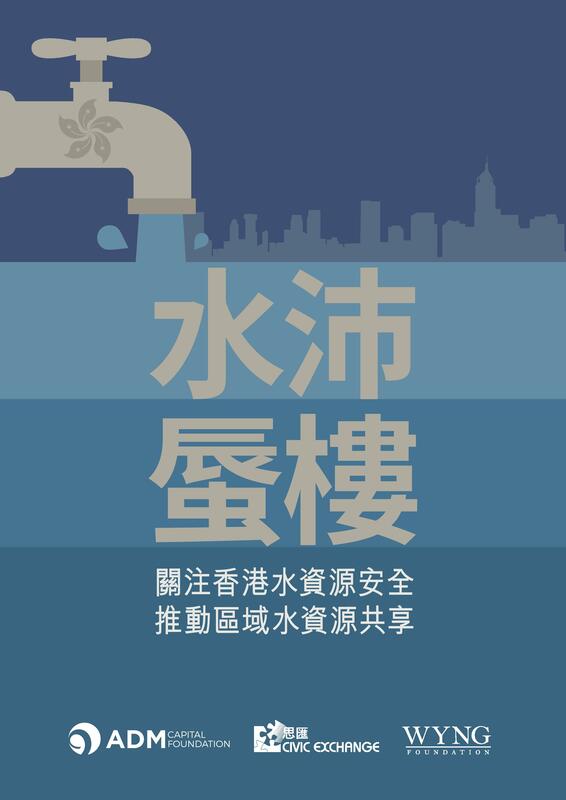 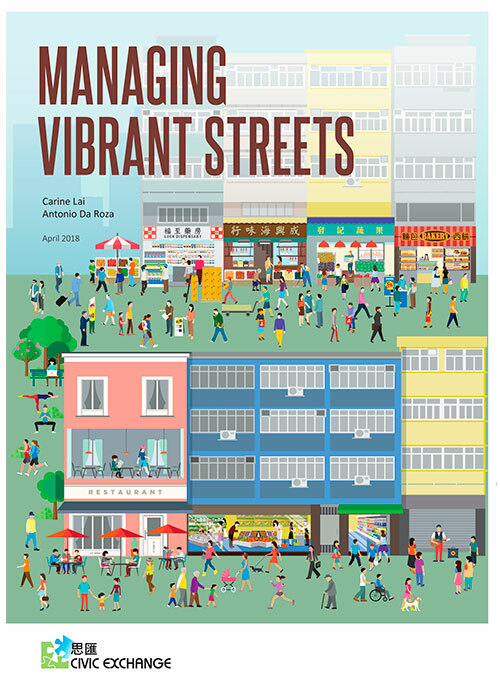 This document summarises the major findings from Hong Kong’s 18 districts to enable district councillors, local concern groups, residents, members of the media, and others to more easily make comparisons between districts. 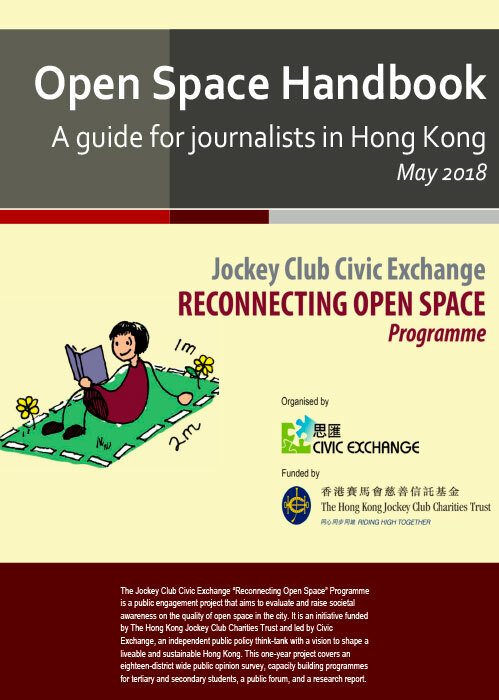 This is the summary report for the Open Space Opinion Survey. 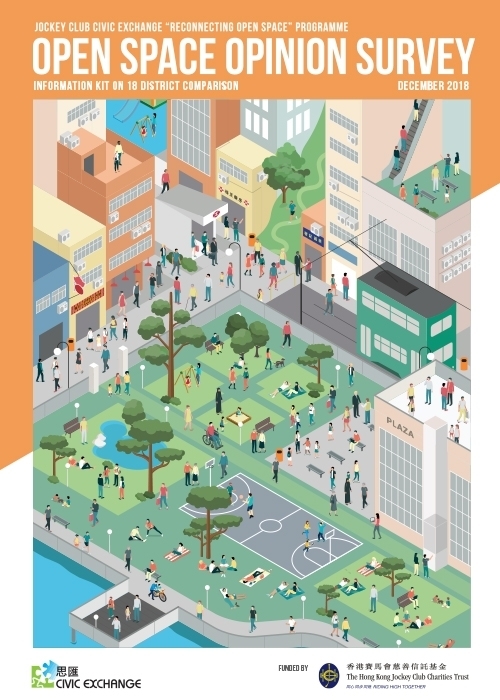 This is the full report for the Open Space Opinion Survey. 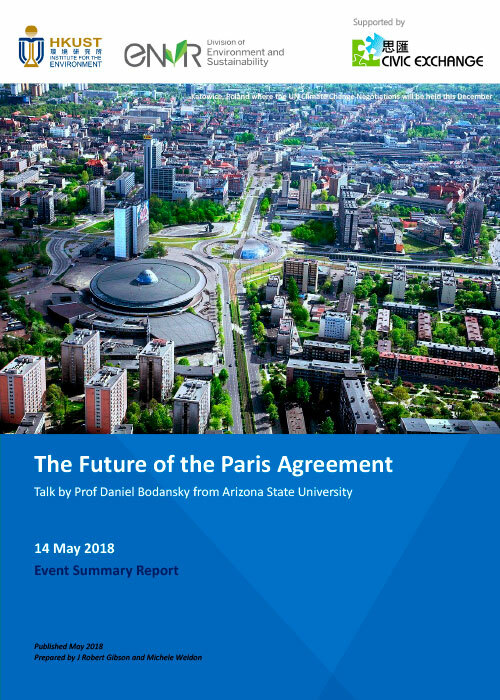 This report summarises the talk by Prof Daniel Bodansky from Arizona State University on 14 May 2018. 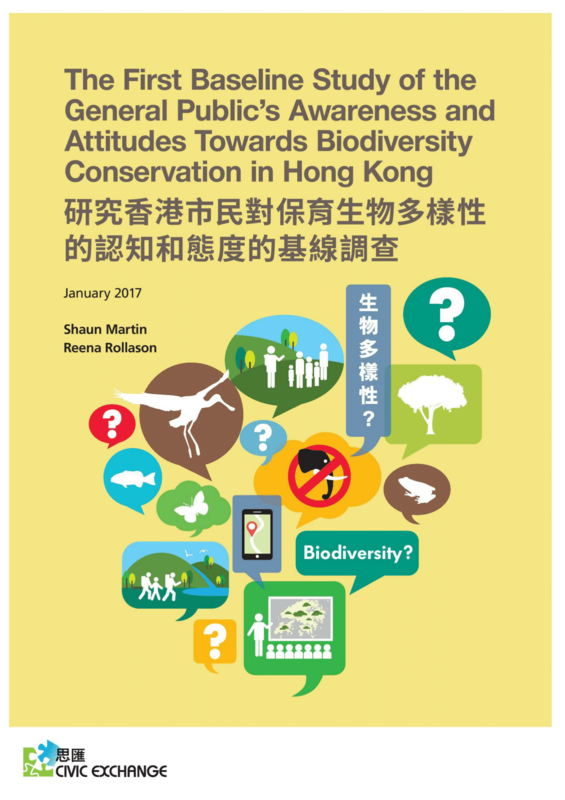 It was organised by the Hong Kong University of Science and Technology’s Institute for the Environment (IENV), supported by Civic Exchange. 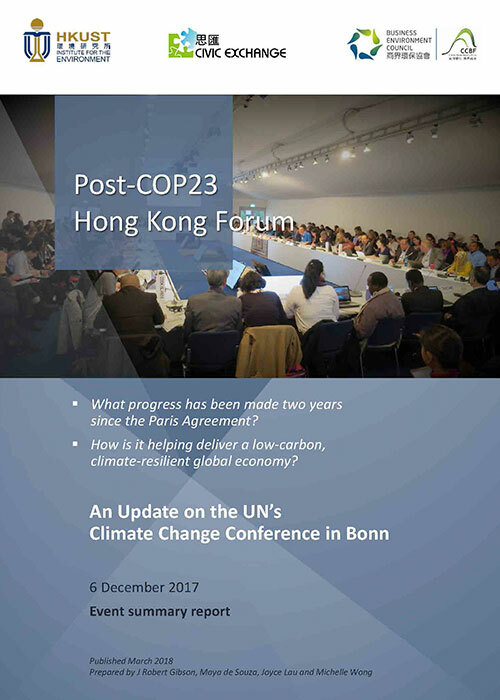  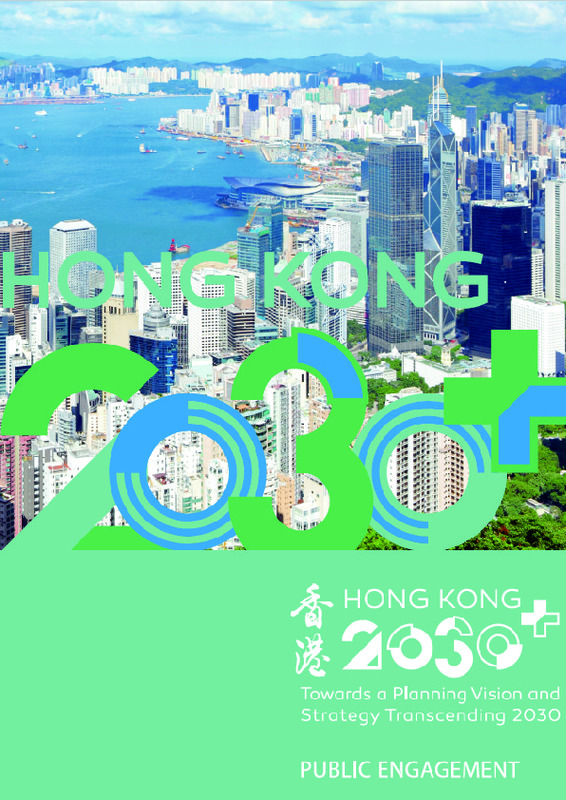 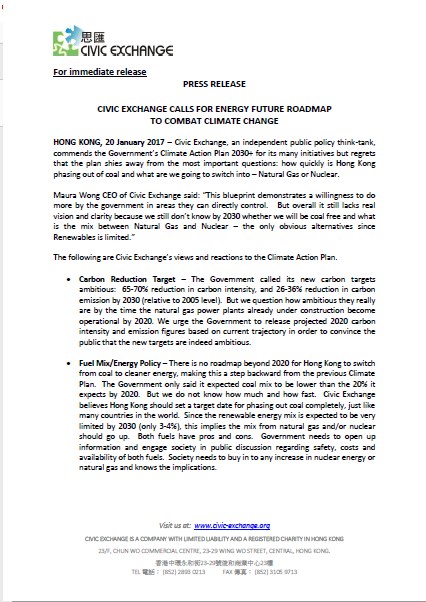 This report summarises a forum held 6 December 2017 by The Hong Kong University of Science and Technology’s Institute for the Environment (IENV), Civic Exchange and Business Environment Council (BEC), to discuss the COP23 climate talks. 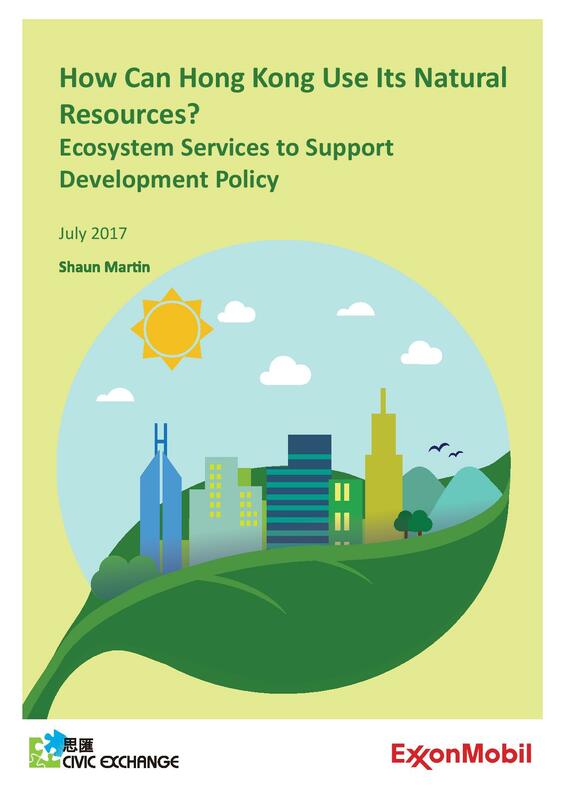 This briefing paper explores “Ecosystem Services to Support Development Policy,” and how those ideas may apply to Hong Kong. 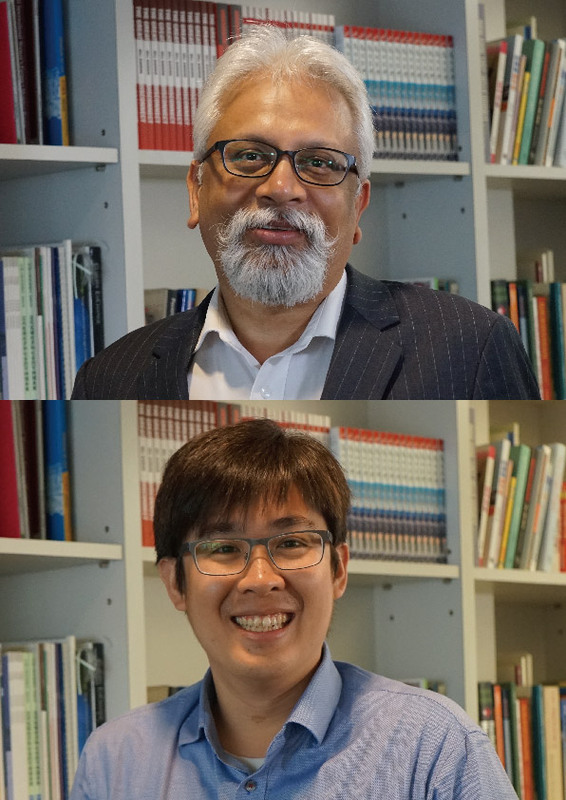 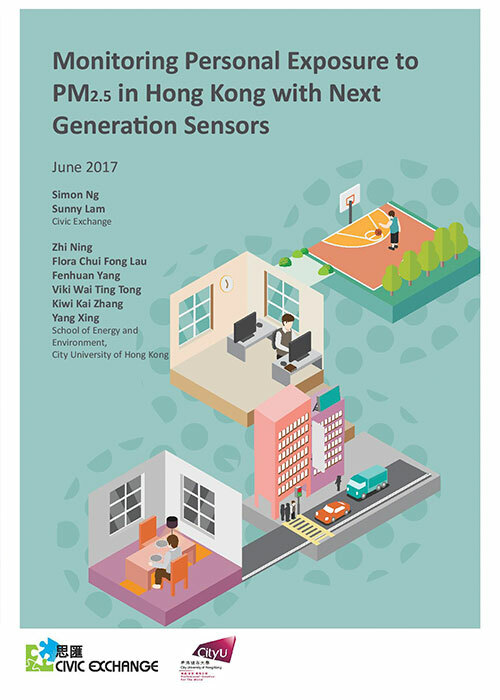 Civic Exchange and City University of Hong Kong used newly developed sensors to track individuals’ exposure to certain pollutants, as they moved between home and parts of the city. 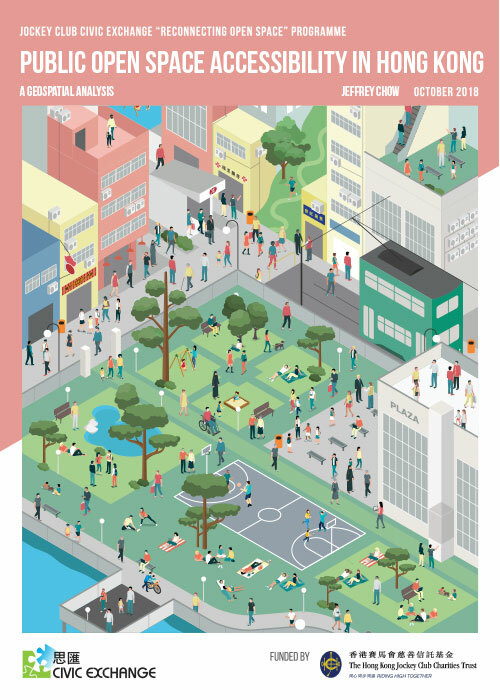 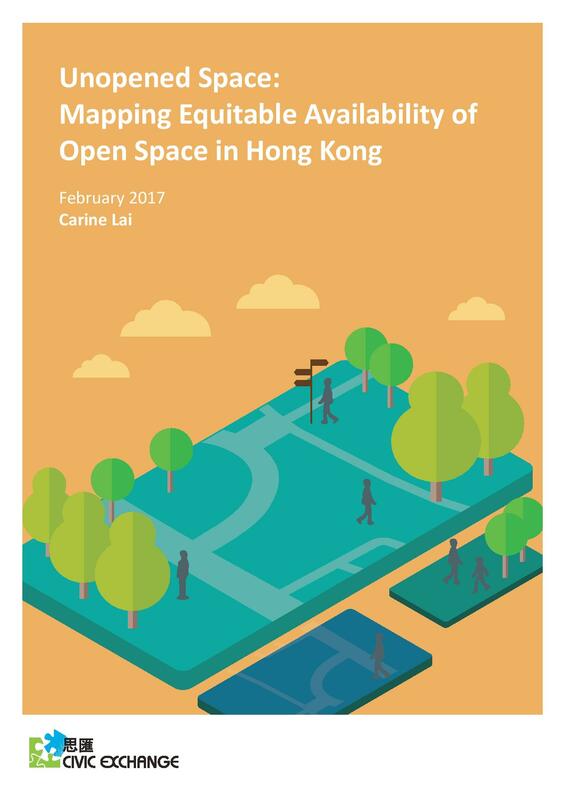 “Mapping Equitable Availability of Open Space in Hong Kong” takes a first step in analysing data to quantify inequalities in communal spaces.